im attempting to overwrite the cfgtowngenerator using the mission file right now, if this works i will restart my dev server an all the trash will be flaming toilets. Signing the addons and updated the first post getting ready for the release which will be on the weekend. Great news. I'm looking forward to giving it a try! Uploading files just waiting for the vehicles tables to be finished before releasing. 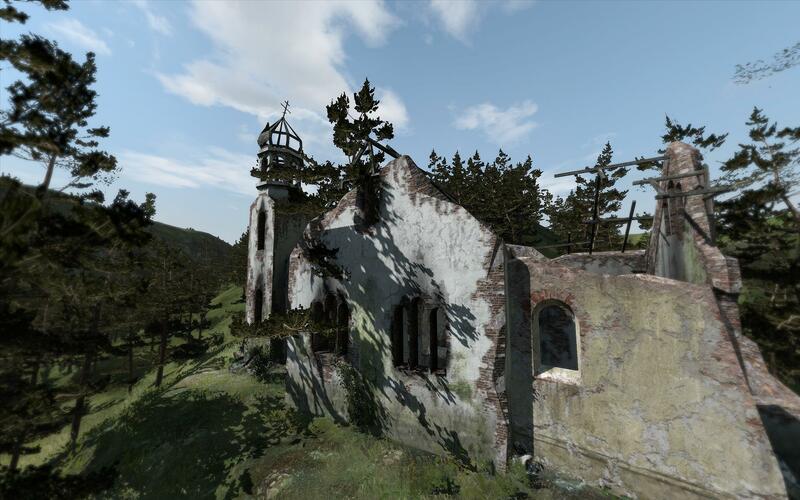 may i request that you let me include the server files with the new DayZ Lite Private server pack? Yeah sure you can include them. Having problems uploading, looking for hosting sites that will allow for a 1gb download. Feel free to PM me and I will throw them up on our webserver (HFBServers.com). Thank you to everyone who is providing FTP service for this port, it is a big help. Client Downloads should be available by late tonight or early morning. Server files will be available later on Sunday. Client Download links added! Server files should be coming in soon. Want to let everyone know that no permanent server are up, at the moment! Only the test servers that I have been using. Servers should be up later today.